LIMITED EDITION 5 VINYL BOX SET. 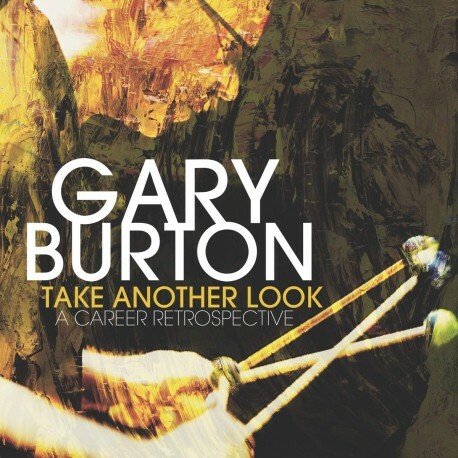 The first career-spanning collection of recordings by legendary jazz vibraphonist and multi-GRAMMY® Award winner GARY BURTON. 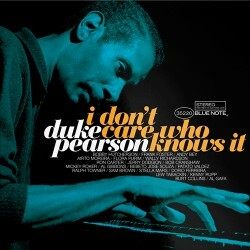 Features: five 180-gram vinyl LPs pressed at RTI; 35 definitive tracks, including a previously unreleased recording of "Elucidation"; an all-star cast of jazz greats; deluxe 12-page booklet featuring rare photos, ephemera and insightful liner notes by GRAMMY® Award-winning writer Neil Tesser; digital download card included."